Linda Fletcher, Hon.BMus., B.Ed., A.Mus., RMT, is actively involved in the music community as a teacher, composer, singer, adjudicator, clinician, accompanist and music director. A dedicated voice teacher, she maintains a busy private studio in Oakville. Natalie Spurrell holds a Bachelor of Music and Bachelor of Music Education from Memorial University of Newfoundland. Natalie has taught private singing lessons for sixteen years. Marnie Kersten is a voice teacher with a thriving private studio in Oakville, Ontario. 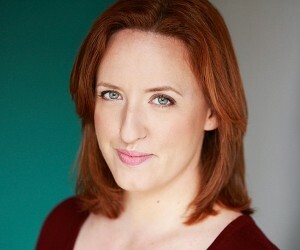 Marnie also teaches at Sheridan College and the Randolph Academy for the Performing Arts. 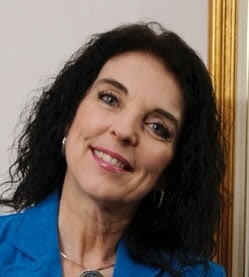 In addition to her teaching, Marnie has performed in shows across Canada. Linda’s students have won many local provincial and international awards for singing and composition including numerous RCM gold medals and have performed on major stages across North America and Europe including Stratford, Toronto and Broadway. Her student Scott MacIntryre was in the top 8 of American Idol . Linda has been the organist and music director at Walton United Church in Oakville for 35 years. Her vocal and choral compositions have been selected for music festivals and Composers Calendar. Linda was the recipient of the Pauline McGibbon Lifetime Achievement in the Arts Award, and the ORMTA Teacher of the Year Award. She was part of the creative team for the 2012 RCM voice series and some of her songs are included in the syllabus. She is a composer, compiler and editor of a new series of Canadian song books entitled “SING!” She is a member of ACTRA, NATS, ORMTA, CMFAA and SOCAN. Visit Linda’s website for more information. Natalie was a choral scholar with Shalloway (formally known as The Newfoundland Symphony Youth Choir) and founded and directed an award-winning music and theatre camp in Newfoundland and Labrador. 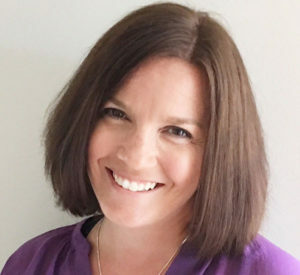 Before operating a full time private teaching studio, Natalie worked at Fern Hill School in Oakville, where she taught music, vocal and drama for ten years. She directed Fern Hill’s annual musical production and conducted their award-winning choirs. Her choir was invited to sing with The Canadian Tenors at a PBS Special filmed at Koerner Hall, with special guest artists, Sarah MacLachlan and David Foster. Natalie believes in stretching each student to achieve their best. Her students are exposed to various styles of vocal music from broadway to classical. They are encouraged to understand the music they sing and to entertain their audience each time they perform. Her students perform at various festivals and events and complete a Royal Conservatory of Music Vocal Examination each year. Visit Natalie’s website for more information. Marnie has also taught classes and workshops at the Oakville Academy for the Arts, Ovation Performing Arts, Appleby College and the Stirling Festival Theatre. Her students range anywhere from beginners to professionals, children to adults. Marnie provides a foundation in good classical technique while applying it and adapting it to various styles such as musical theatre, pop & jazz. Marnie’s most recent performance was in the role of Edwin Drood in the Confidential Musical Theatre Project‘s production of The Mystery of Edwin Drood. Visit Marnie’s website for more information.